"Generals think war should be waged like the tourneys of the Middle Ages. I have no use for knights; I need revolutionaries". 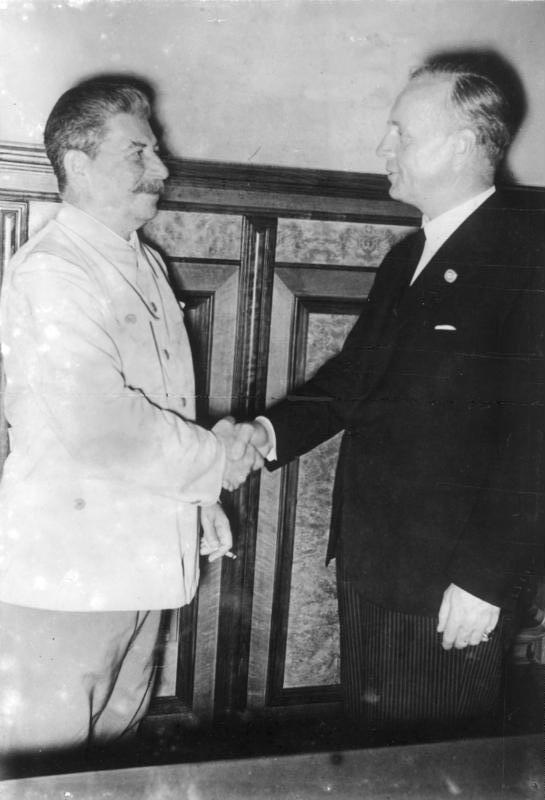 Summary: The Nazi-Soviet Non Aggression Pact was an agreement of Hitler and Stalin to not fight with each other, in exchange for land and trade.